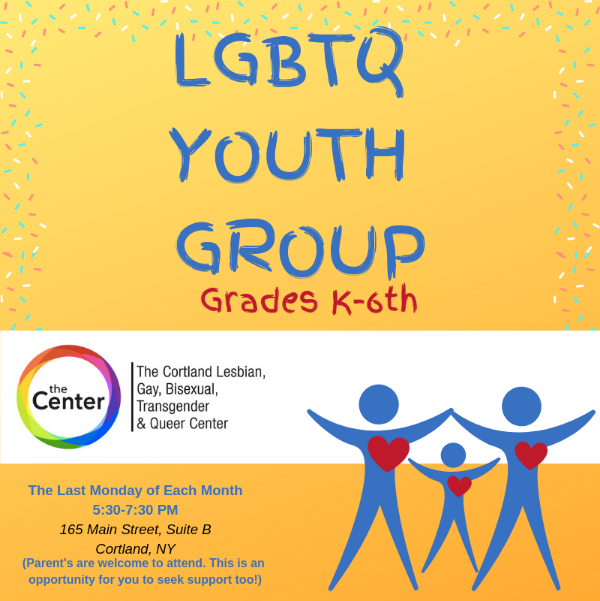 The Cortland LGBTQ Center provides empowerment and support groups to LGBTQ individuals and their families. Staff can also connect you with services provided by outside agencies as well. Visit us to learn how to get involved. 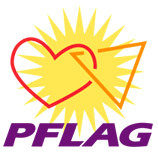 Check out our local Ithaca-Cortland PFLAG chapter!